The National Earthquake Information Center (NEIC) has estimated that millions of earthquakes take place globally that go undetected or are unreported. This could be due to their occurrence in remote locations or with small magnitudes. On the other hand, countries like the United States have some of the most frequent landslides in the world, even costing the lives of about 25 - 50 people every year. In fact, this particular natural calamity has been estimated to cause more than 47,000 deaths overall in the last decade or so. 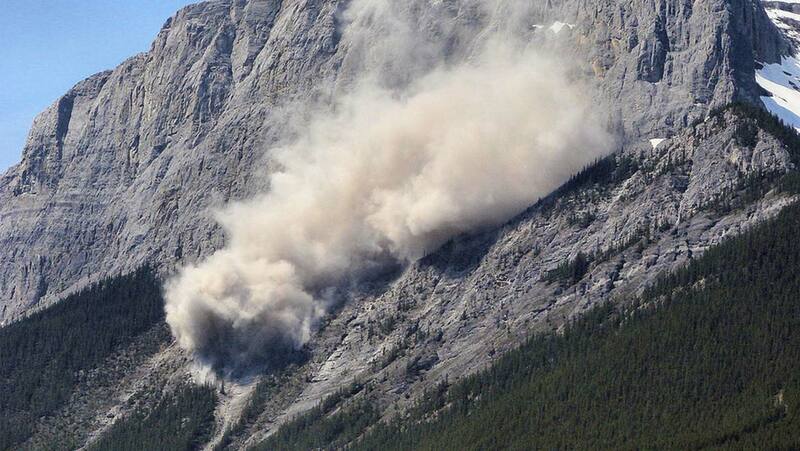 Most landslide fatalities are in the form of rock fall, debris-flow or volcanic debris. But observing the Wenchuan quake that happened in China in 2008, several deaths (approx. 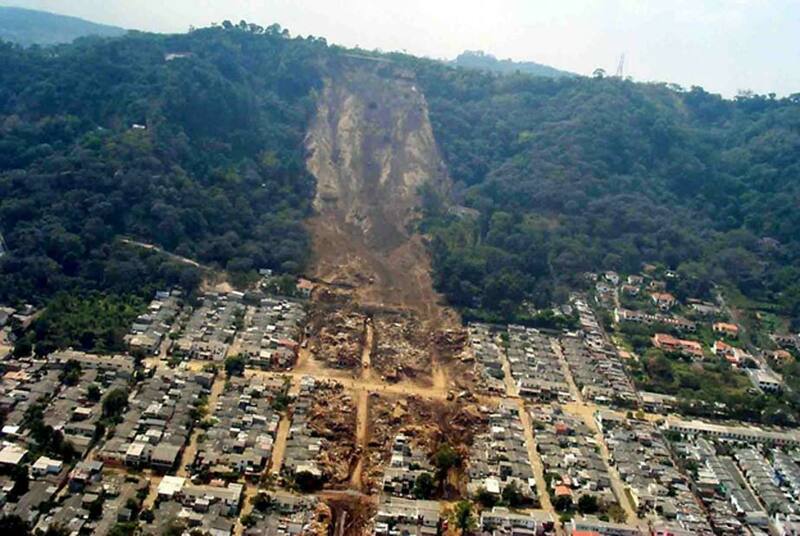 20,000) resulted from the landslides that were triggered by the tremors of the earthquake, and not because of the actual quake. Looking at this problem from another angle, a group of researchers from Indiana University developed a model that can address risks by calculating the chances of earthquake-caused landslides. This concept can be applied to any location worldwide. The process makes available life-saving information within a few minutes, which can then be relayed to relevant organizations that help people in the vicinity of such natural disasters. 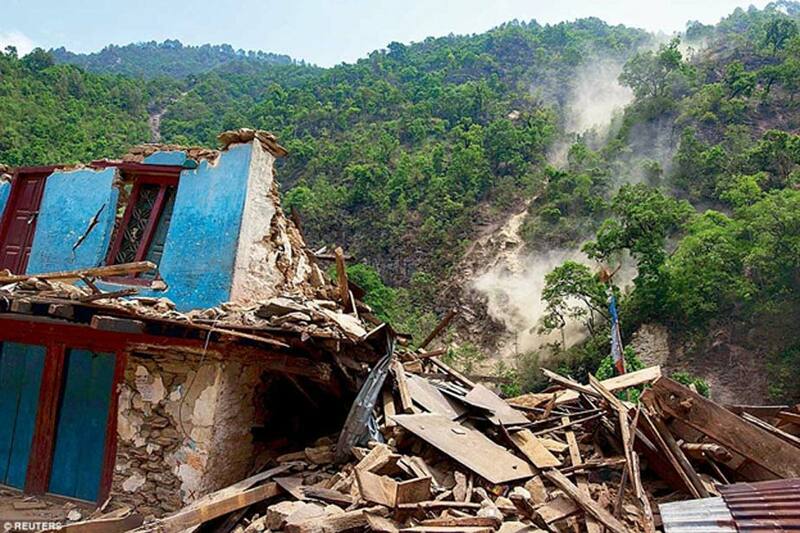 Since this project has high scope in relief work, it will become a ‘Ground Failure' tool as part of the U.S. Geological Survey’s reporting system. Twenty-three landslides inventories were used that collected information of earthquakes of various magnitudes, and a range of other factors like tectonic settings. The project basically indicates a mathematical relationship between landslides and five variables — the amount of ground-shaking, steepness/topographic slope, the lithology, wetness of the ground, and the presence of land cover. Over 100 combinations were tested in multiple versions, based on past earthquake-induced landslides, and the predictions that best matched the occurrences were chosen using statistical tests. With this model, scientists can develop a map — using a tool called ShakeMap — which can predict the probability of landslides in the surrounding areas of the quakes. The results will be provided within minutes, for any place in the world, which can then quickly be conveyed to corresponding agencies. In short, as soon as the earthquake occurs, researchers can use the “ground-shaking” information to draw up a map of affected regions. There is a high likelihood that the same region can be subjected to a landslide, and people can be notified of such dangers, beforehand. Jessee, co-creator of the model, said the best part of the product was the idea of being able to help who are constantly impacted by natural hazards such as landslides, frequently caused by earthquakes.